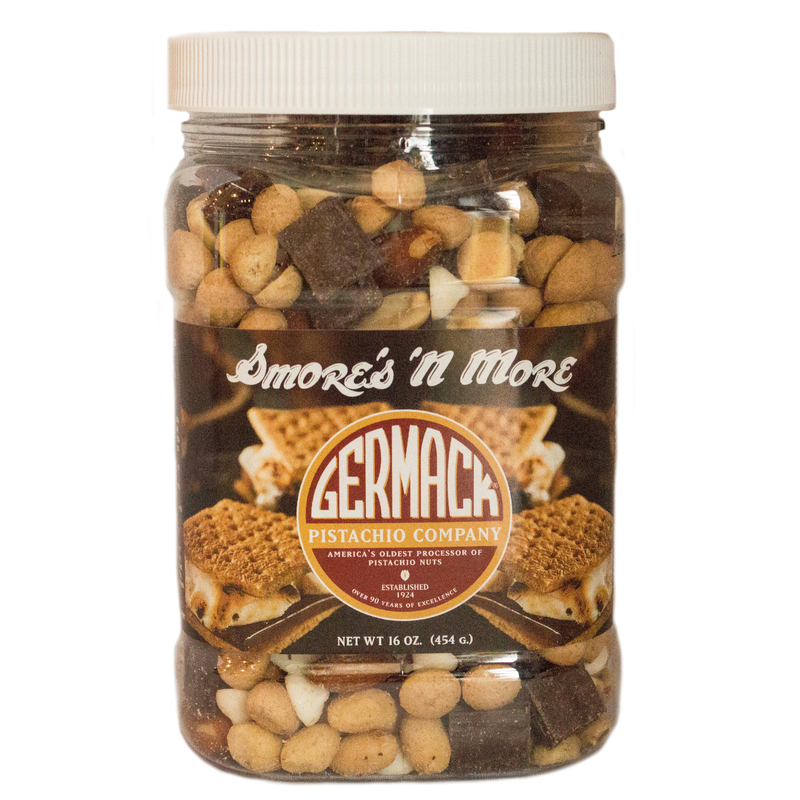 Enjoy the campfire taste of s'mores any time you like. We are sure this will be your new favorite go-to snack. Blend consists of marshmallow, cinnamon graham, chocolate chunk, almond, and peanut goodness!